At Cross Insurance, a focused product-line which includes a wide array of insurance products and choices, and a commitment to personal service have helped the agency grow into northern New England’s largest independent insurance provider. 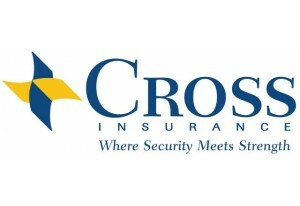 Cross insurance, a family owned insurance agency founded in 1954 by Woodrow Cross, now operates more than thirty offices across Maine, New Hampshire, and Massachusetts. 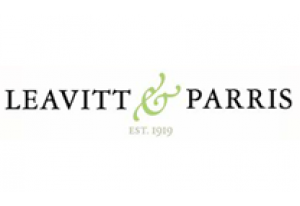 Our company has a proud tradition of serving clients, both large and small, with the honesty, fairness, and diligence they deserve. 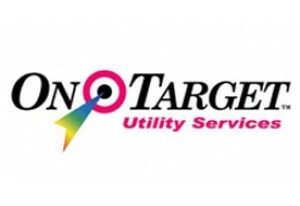 On Target Utility Services, headquartered in Gardiner, Maine, provides locating, metering, smart grid, telecommunications, power line and construction services to utility, telecommunication, cable and private customers throughout the Northeast. We also provide emergency restoration services for utility clients in Canada. Operating from two offices in Maine, and one each in Massachusetts and Connecticut, along with project offices on an as needed basis, On Target employs more than 250 skilled employees who provide safe, cost effective, and reliable service to all our customers. 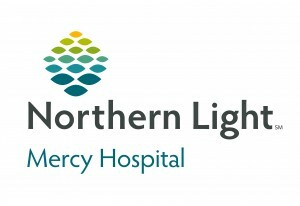 Mercy Hospital is a member of EMHS, an integrated health delivery system serving the state of Maine. Mercy provides a broad range of medical and surgical services through six primary care locations, five express care locations, and more than 20 subspecialty physician practices ranging from cardiology and spine surgery, to pediatrics and cancer care. The full range of Mercy's services focuses on clinical excellence, compassionate care, and a commitment to quality and patient safety. Mercy Hospital also includes Gary’s House and McAuley Residence. 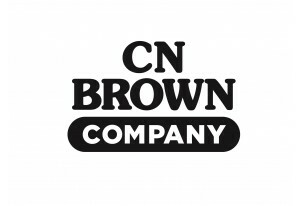 CN Brown Company is a full service energy provider specializing in Electricity, Heating Fuels, Gasoline, Diesel and Natural Gas. 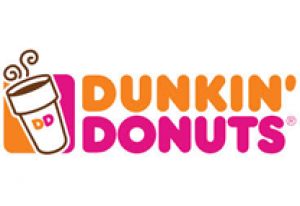 For over 65 years, this family owned Maine based company proudly operates 76 Big Apple Stores and 26 Heating Oil offices. Customer loyalty is important to us. With that in mind, CN Brown Company began the Big Apple Rewards program. The Rewards program rewards customers with discounts on fuel and in-store purchases. 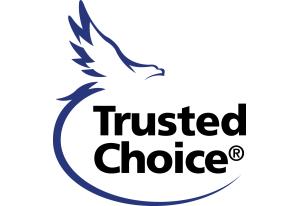 Trusted Choice Independent Insurance Agents are your trusted insurance advisors! Representing more than one insurance company, Trusted Choice agents can personalize your coverage to offer the best products at the best price! Visit trustedchoice.com to find an agent near you or to receive a quote! 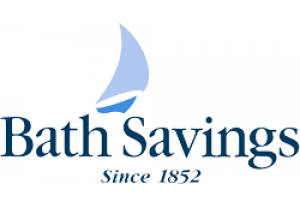 Bath Savings is a full-service community bank with nine branches located along the coast of Maine. Whether you’re building a new home, starting your own business or looking to have your personal accounts closer to you, Bath Savings is here to support you and the community around you. Bath Savings, your neighbor, your bank. For some it’s a rare occasion to attend an event like Sesame Street Live with family. This season we, along with the generous support of York Hospital, will be hosting a “Kids Night Out”. 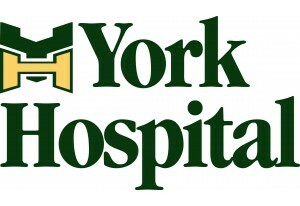 York Hospital will be sponsoring 50 kids and their family at the upcoming Sesame Street Live show on March 23. As a vital member in the community, York Hospital is giving children from the Boys & Girls Club of Southern Maine the opportunity to experience this exciting event. 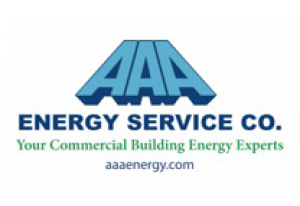 Since 1948, AAA Energy Service Co. has provided efficient heating, cooling and refrigeration services to commercial businesses, so they can enjoy the many benefits of maintaining an optimal indoor climate for employees and customers. 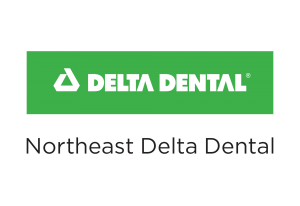 Based in Scarborough, Maine with offices in northern Maine and southern New Hampshire, we serve hundreds of commercial businesses throughout the region and back our work with a guarantee to do the job right. A Xerox Company with over 40 years consulting with local companies. With our state of the art Xerox, Konica Minolta, Muratec & HP devices, managed print services and world class customer service, we will simplify the way you use technology so can you focus on what’s most important: your business. 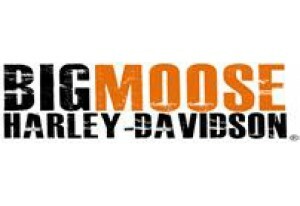 Our goal is simple: complete and total customer satisfaction. 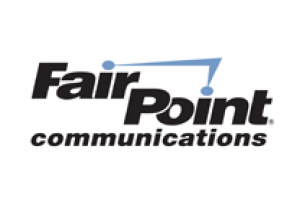 Whether involved in analyzing your document workflow, recommending the right office solution, or providing long-term technical support, we will always strive to be the premier office technology provider in Maine and New England. 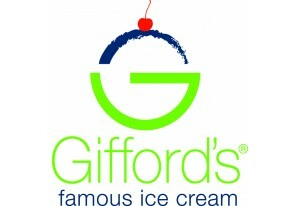 At Gifford’s, ice cream is more than just a dessert. It’s a vacation from the everyday. Every rich, creamy flavor is crafted the old-fashioned way, at our family-owned creamery in Skowhegan, Maine, using only premium ingredients. The result is the kind of ice cream that brings you back – to those long, carefree summer days, where the only worry was how many days were left before school started. 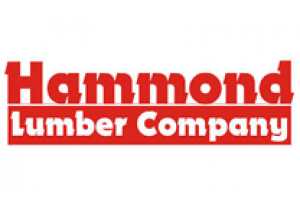 Hammond Lumber Company is one of the largest independent building material suppliers in New England. For over half-a-century, the Hammond name has meant quality forest products from Maine. As a Maine based, family owned building supply business, Hammond Lumber Company is committed to public service and to making a contribution to the local and regional communities that have supported us over the years. 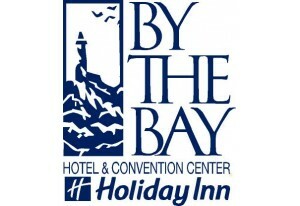 Set along the beautiful shores of Casco Bay, the Holiday Inn® Portland - By the Bay hotel's location in Portland, Maine combines convenience, entertainment and beauty to create the perfect environment for every traveler. 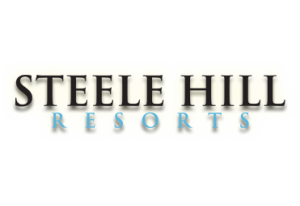 Offering a waterfront view that extends to the Calendar Islands, the hotel's setting fully captures the beauty and culture of Portland, Maine. 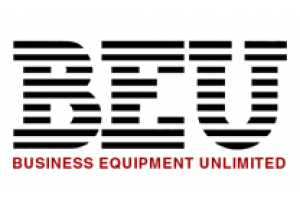 As a source for audio-visual equipment and services, only one company goes above and beyond. From pre-event consultation to live show management and everything in between, we help make you shine. Whether you’re in Topsham or Tokyo, from Concept to Completion, we’ll partner with you to create the extraordinary. 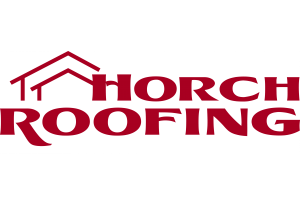 Horch Roofing is Midcoast Maine’s largest and most experienced roofing contractors – now offering their services to Southern Maine! Horch Roofing provides Metal Roofing, Asphalt Shingle Roofing, EPDM Rubber Roofing, and Seamless Gutters for both residential and commercial roofing projects as well as free, comprehensive estimates. 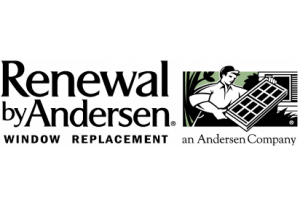 With Maine’s rough seasonal weather, you need a roofer you can trust. Horch Roofing has been roofing Midcoast Maine homes and businesses since 2003. 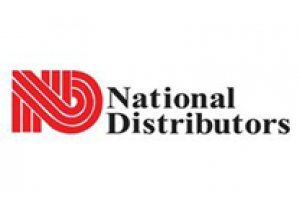 National Distributors, is a family owned business since 1960, that strives on excellence. 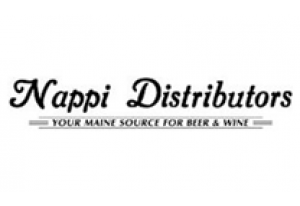 Employing 185 of the top individuals in the distributing industry, we excel in customer service,community outreach, and sponsorships that will help us continue to grow as a business and a responsible community member. We at National Distributors take great pridein being a company that values it’s employees and services the community in a professional manner. 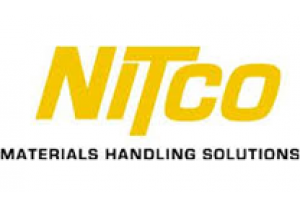 NITCO & Northland JCB is a world class solutions provider serving a customer base with diverse mechanical, construction and industrial driven requirements. NITCO is dedicated to forming long term relationships with organizations in the New England Region and supporting these relationships through our Fleet Services Group. 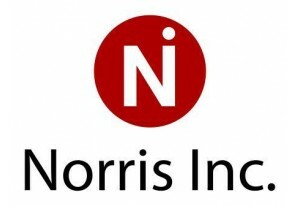 For over 36 years, Norris Inc. has been committed to providing northern New England with industry-leading integrated technology solutions, combined with unparalleled service and support. It is our mission to help businesses and organizations create safer, more efficient environments by designing quality engineered systems for security, life safety, and communications. Everything we do is to serve the people on the front lines of foodservice. This means delivering your order on time, helping you find the best products, and offering custom services that bring you the freshest custom meats, produce, seafood and cheeses. It doesn’t stop there. 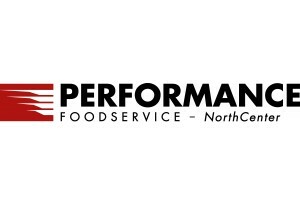 At Performance Foodservice, “service” means bringing you fresh ideas for your business with chefs who work as consultants, trainers who can sharpen your business skills, and marketing consultants who make your business sound as good as your food tastes. We’re here to help you succeed while you focus on what you do best. 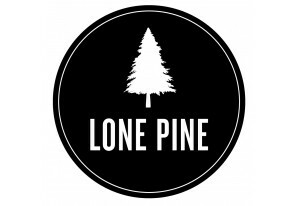 Spring Meadows Golf Club is a beautifully maintained public golf course that has earned the reputation as being one of the best conditioned courses in southern Maine! Spring Meadows is recognized as one of the premier 18-hole championship golf courses in the Portland Maine Area with a versatile design that caters to both the avid golfer and the beginner. Combining southern Maine’s aesthetic charm with impeccable course conditions, Spring Meadows is sure to leave a lasting impression. 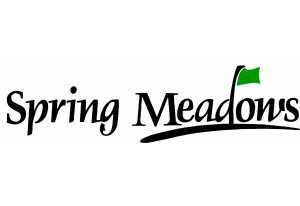 In addition to our golf course, Spring Meadows Golf Club includes a full driving range, practice putting green, bar and lounge area with inside and outside seating, and a first class banquet facility for all your event needs. Made possible by the community it serves, The Cross Insurance Arena is Maine’s premier Sports and Entertainment venue. 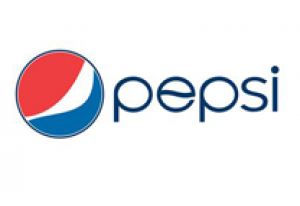 The wide range of family entertainment opportunities and performances presented each year are made possible in part through the sponsorship and corporate partnership support of companies right here in Maine and beyond. We extend our most sincere thanks to the following sponsors for their support of our mission and for making our continued success possible. Each of the supporter’s listed below have committed to the future of the Cross Insurance Arena and they deserve your consideration and patronage. 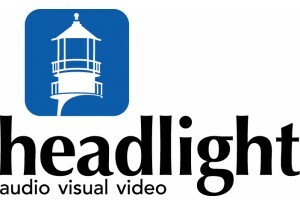 Click on any logo to visit a sponsor or partner’s web site.